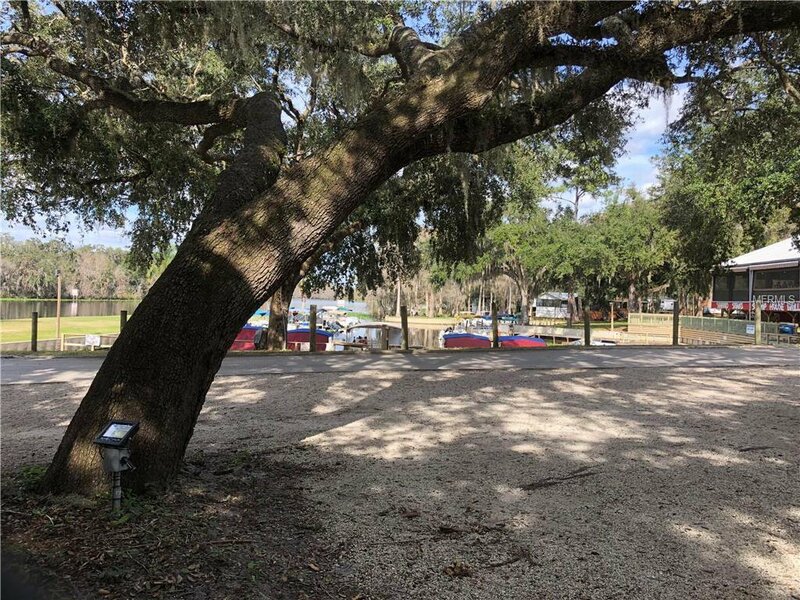 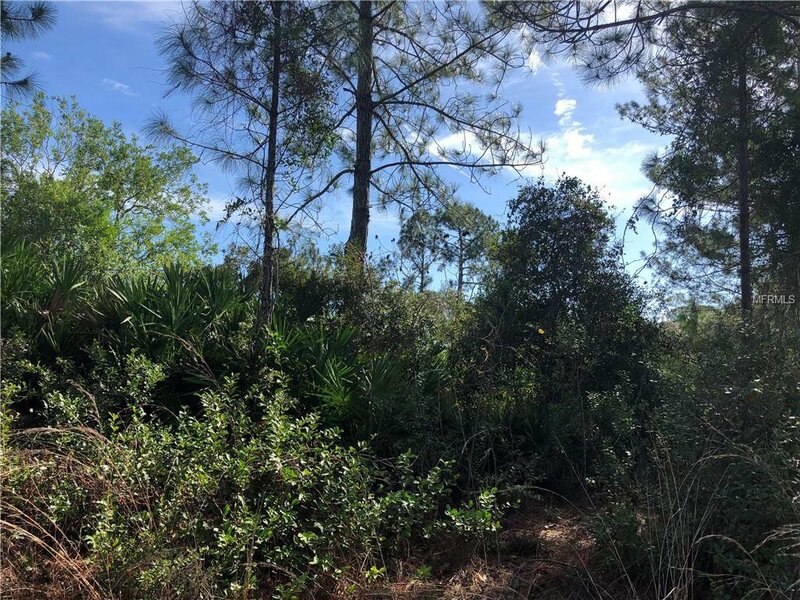 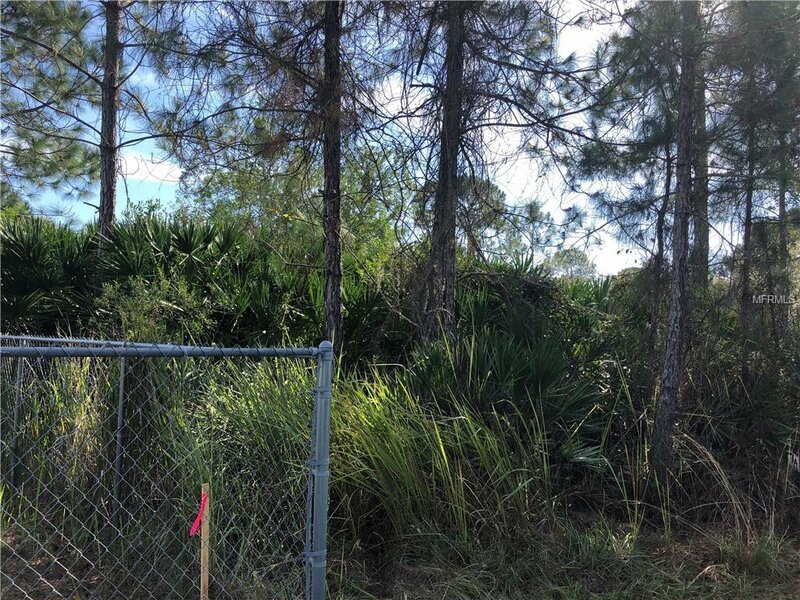 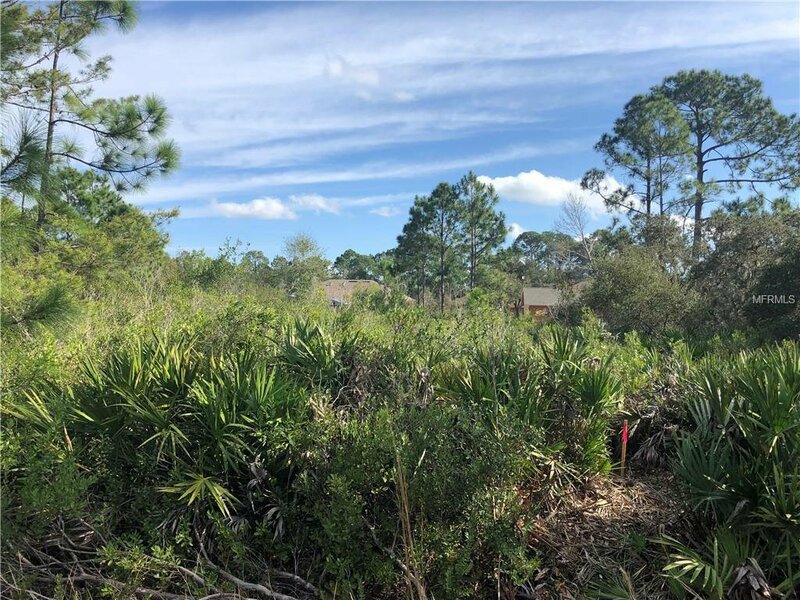 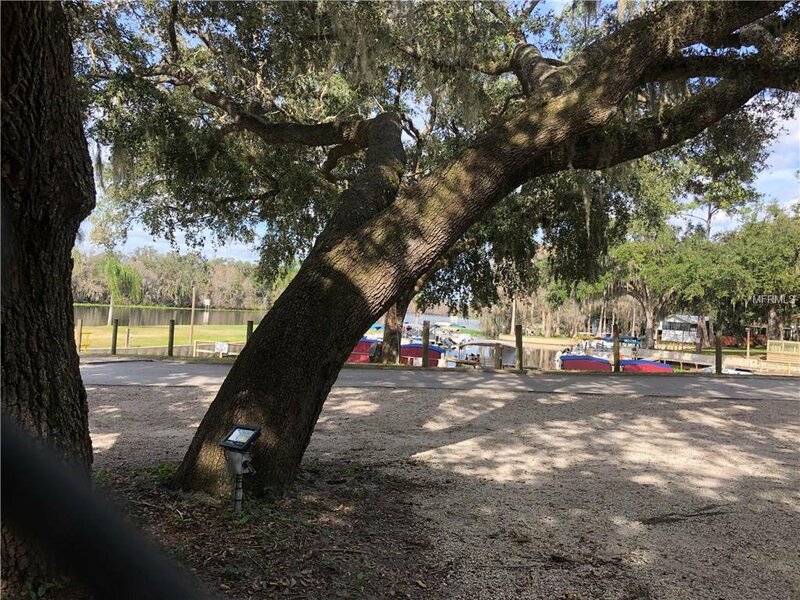 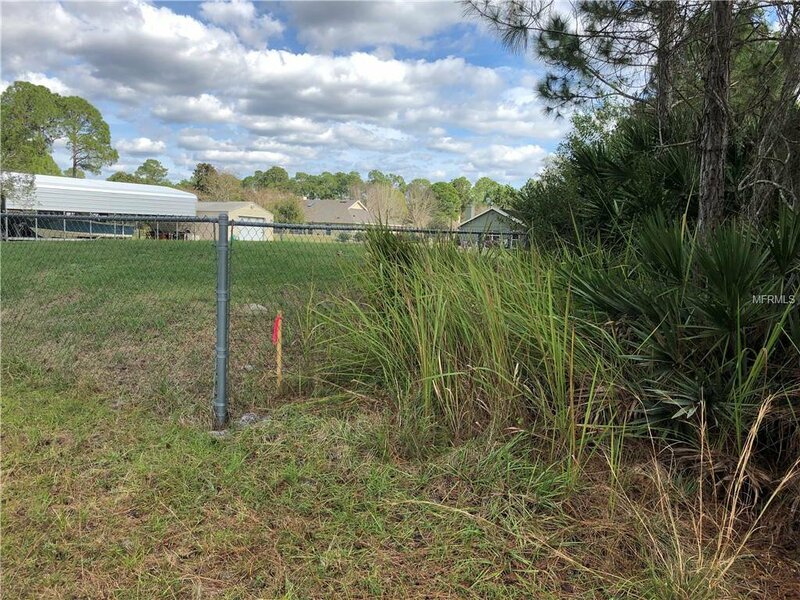 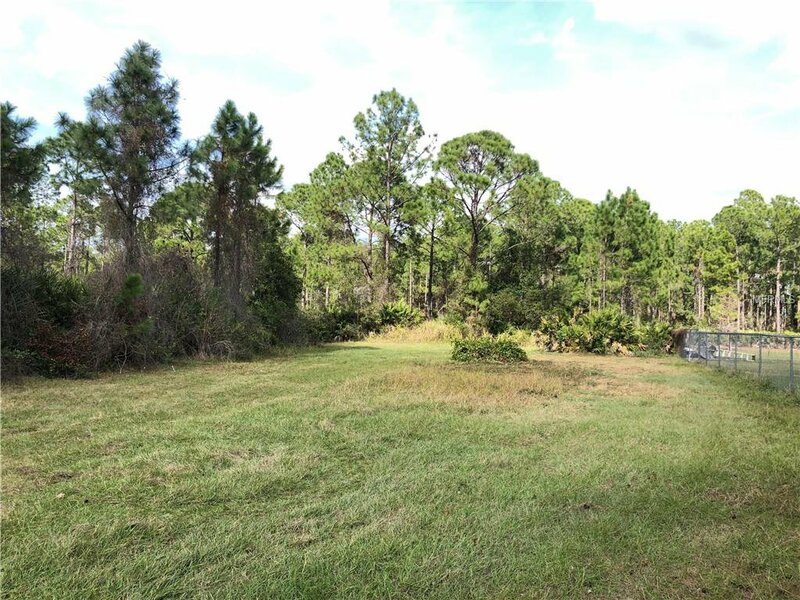 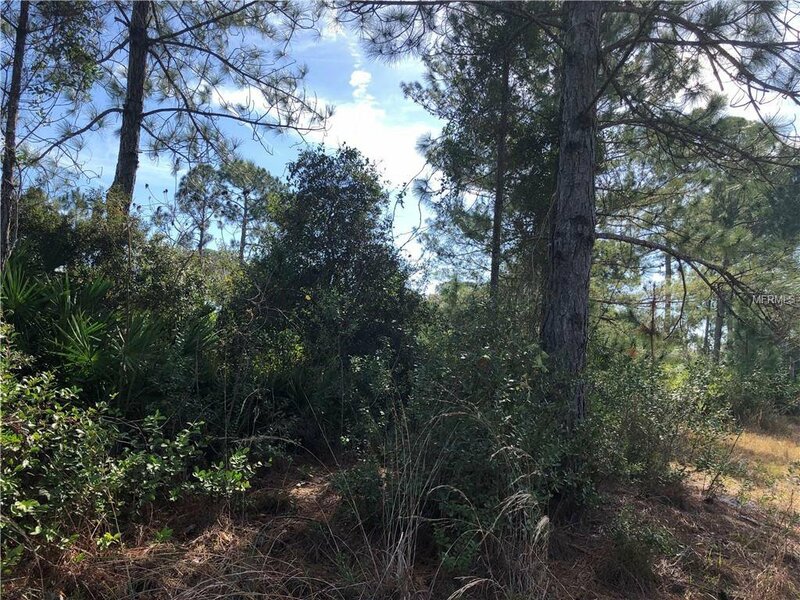 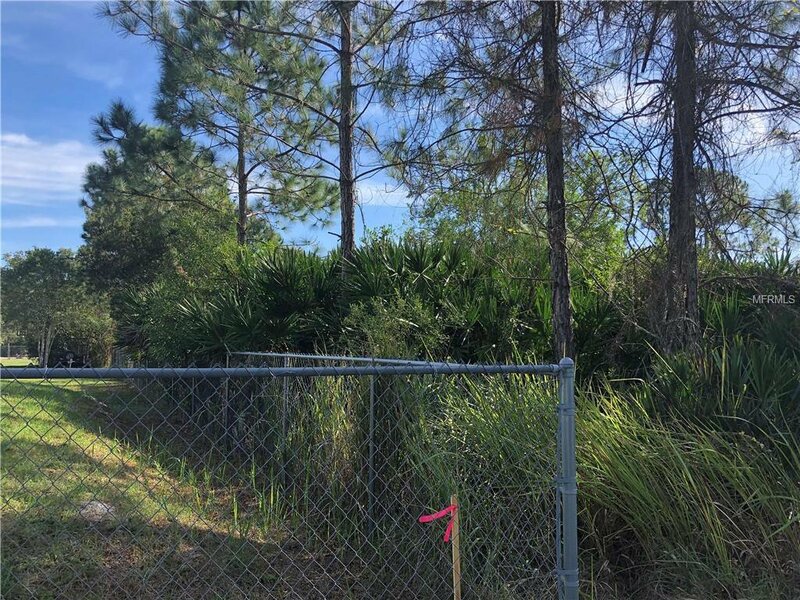 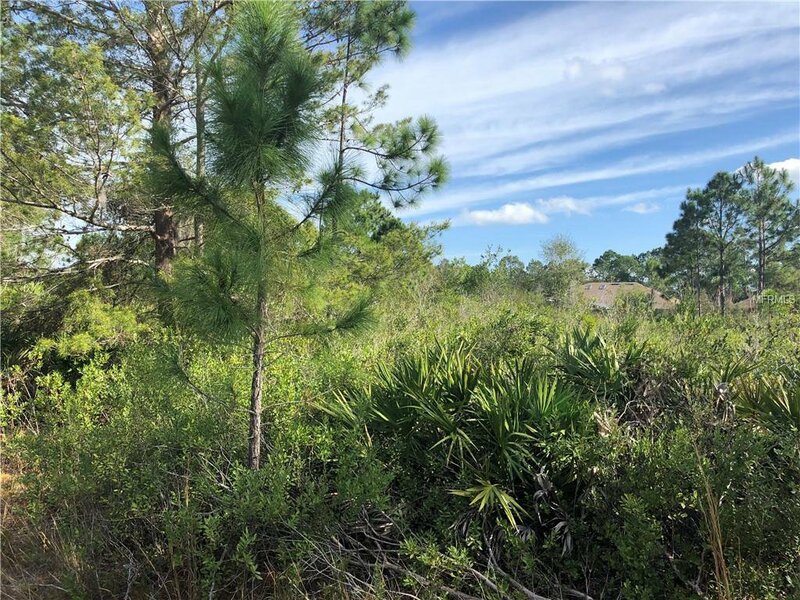 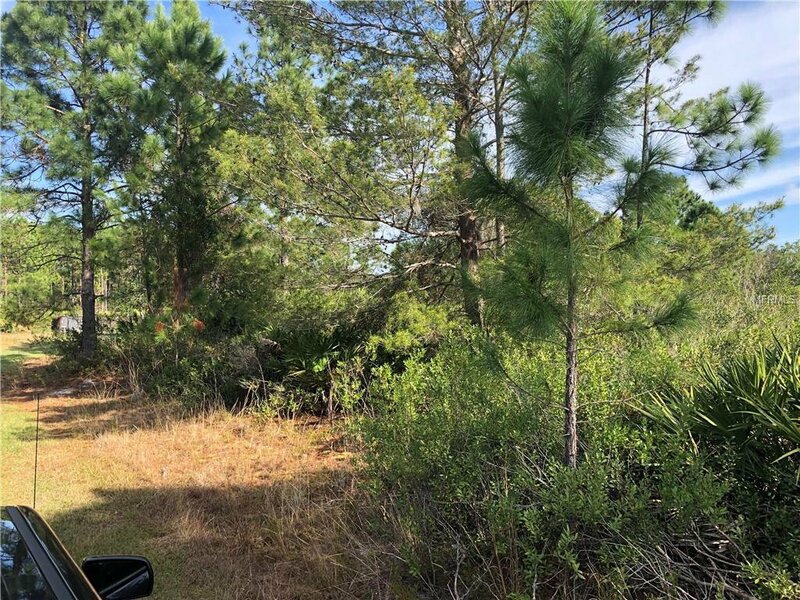 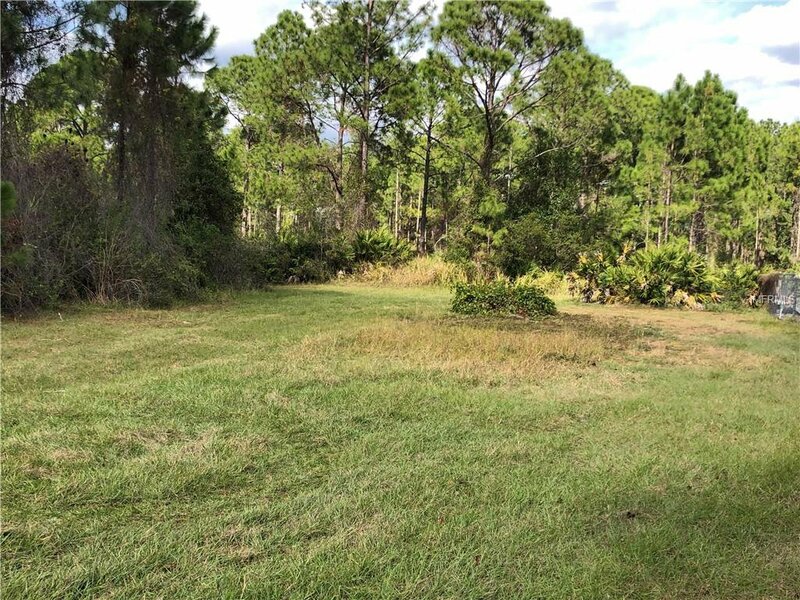 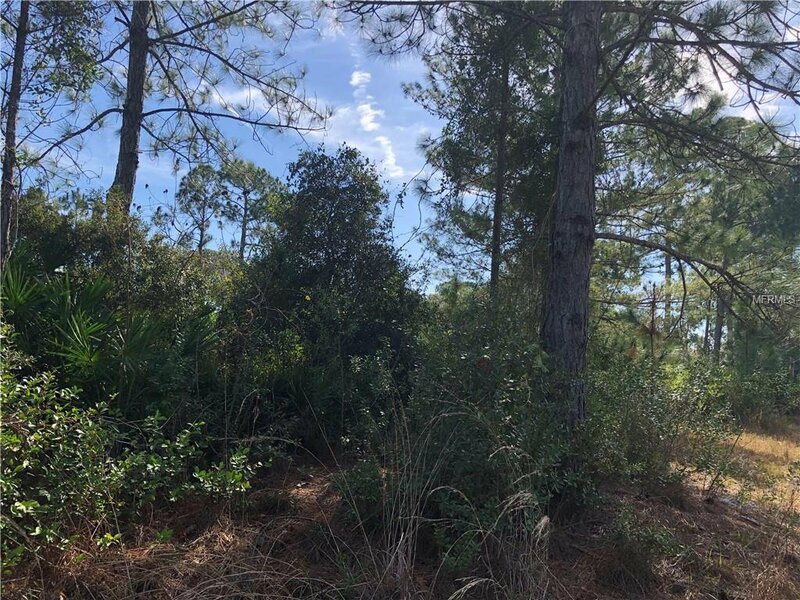 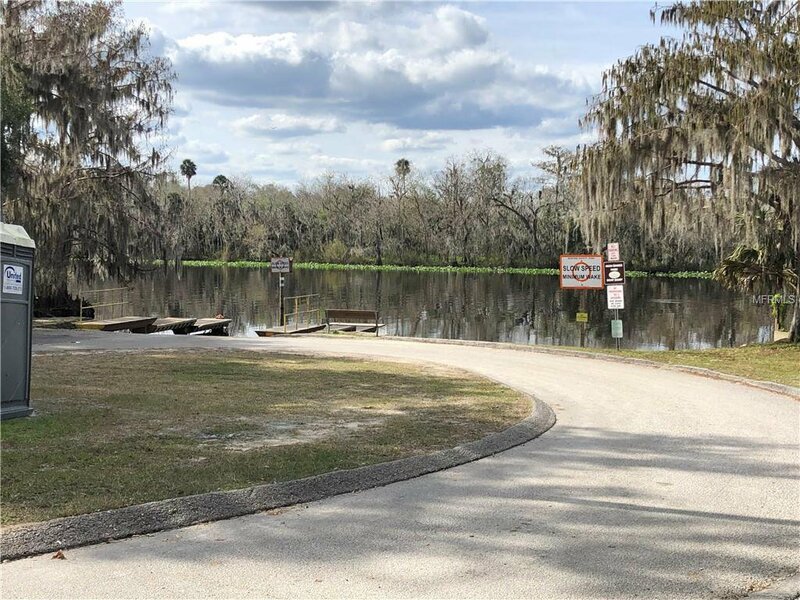 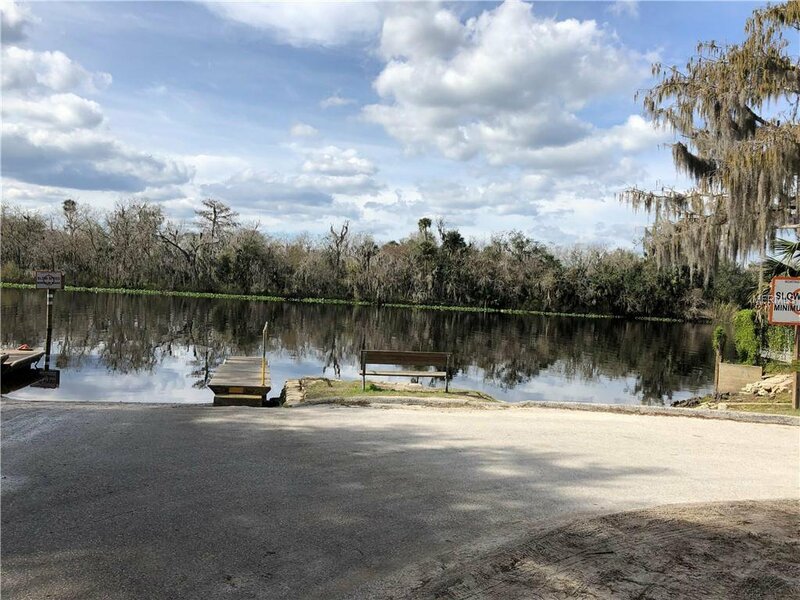 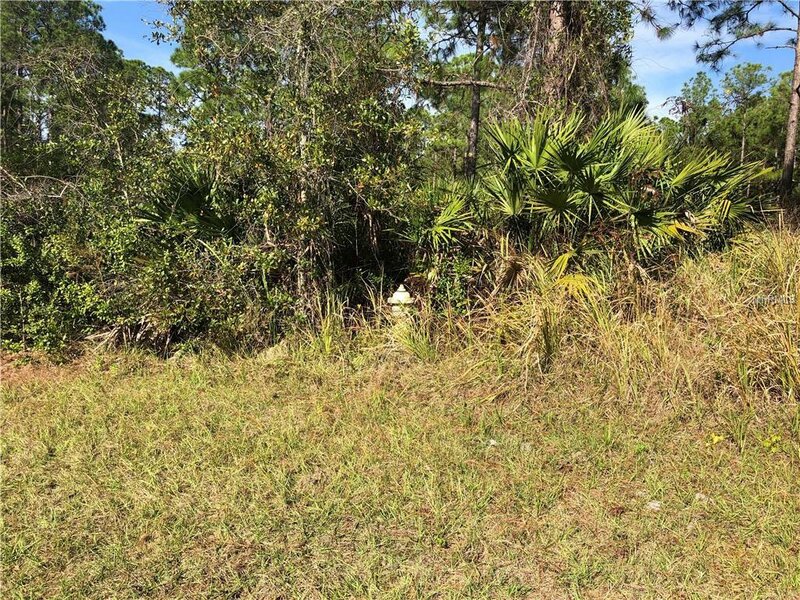 BEAUTIFUL HOMESITE convenient to the ST JOHNS RIVER! From the moment you arrive, feel the privacy as you are surrounded by the tranquility of the area. 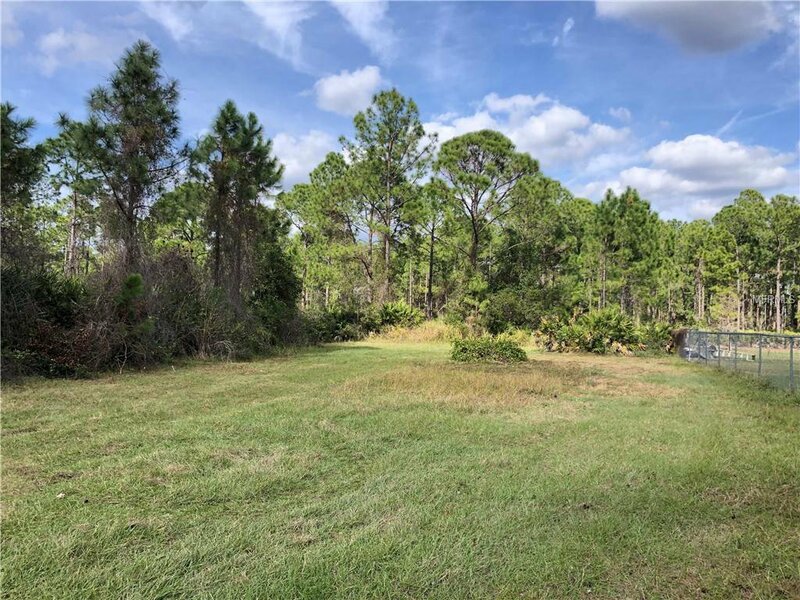 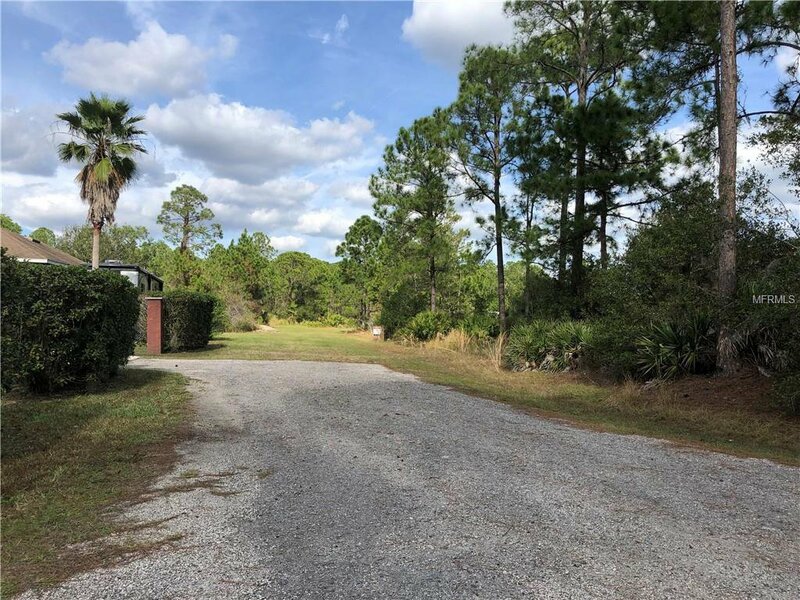 Located in St John's River Estates, an established Sanctuary Community in the Heart of DeBary. 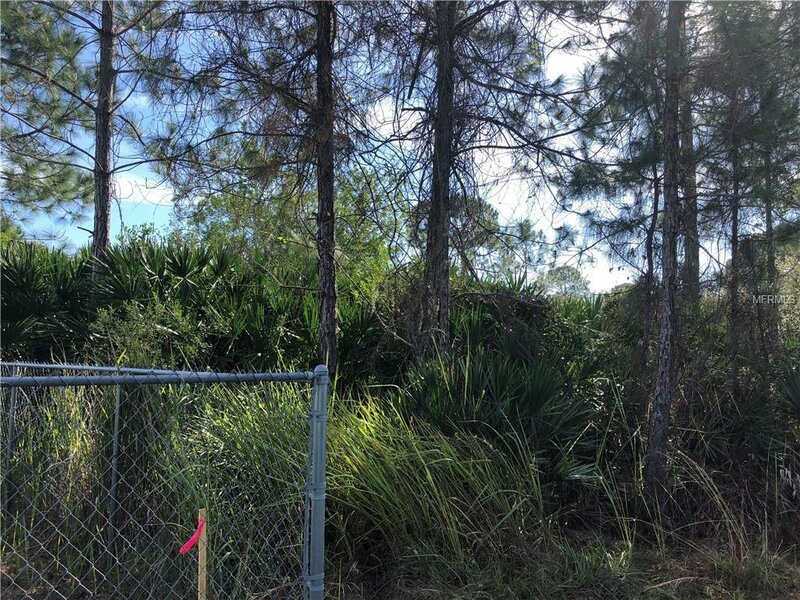 Property has neighbor's fence on 2 sides (north side and Back) RECENT SURVEY, with boundary stakes. 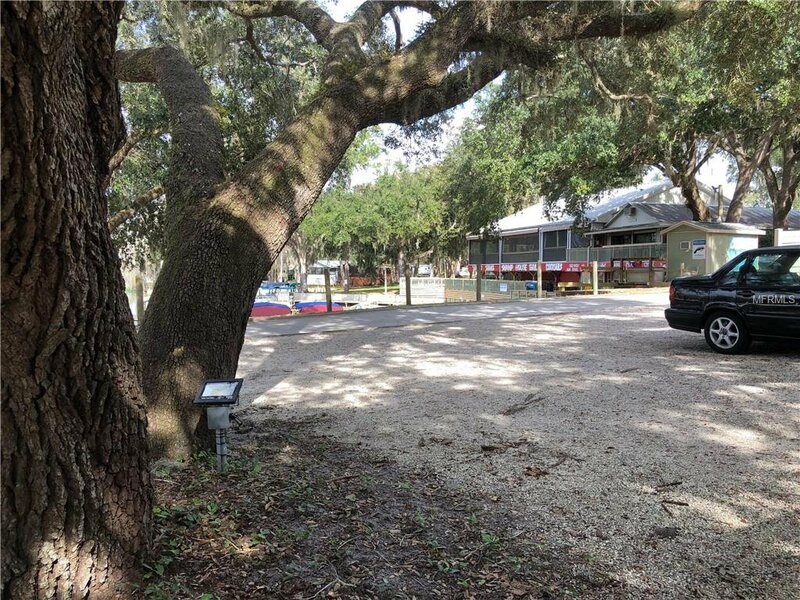 Rather level lot, sits high and dry, with nice shade trees. 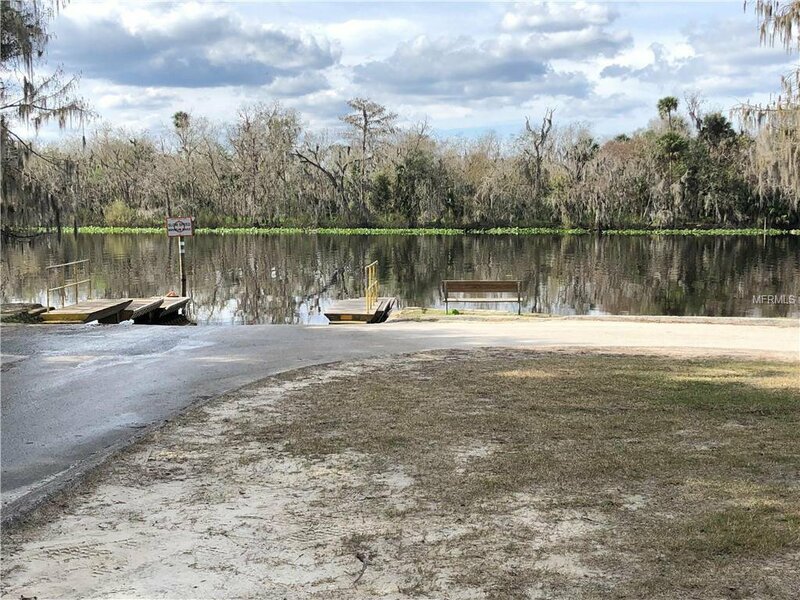 Use the public boat ramp about 1/2 mile away - at the Highbanks Marina on the St John's River. 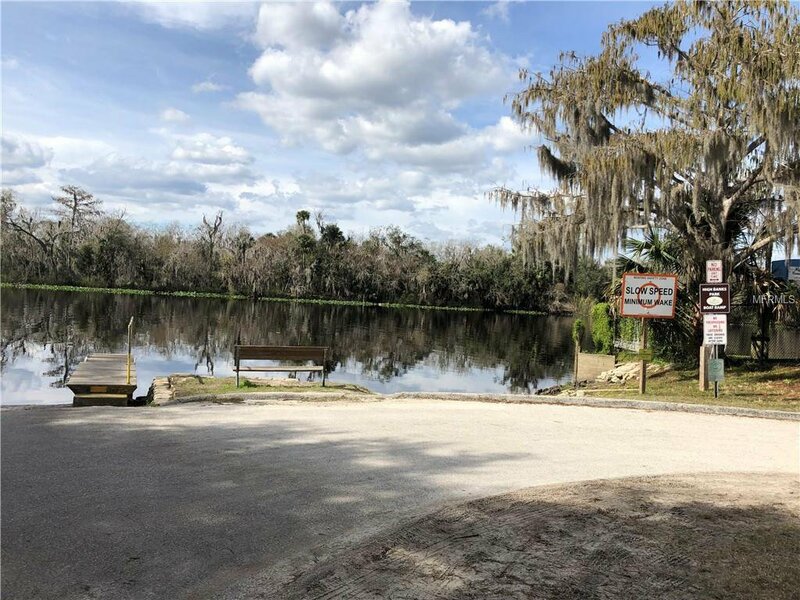 (Next to the Swamp Grill restaurant) Convenient to DeBary Sunrail station, I-4 and 17-92, so easy commute to Lake Mary/Sanford, Metro Orlando, Disney and other area attractions. 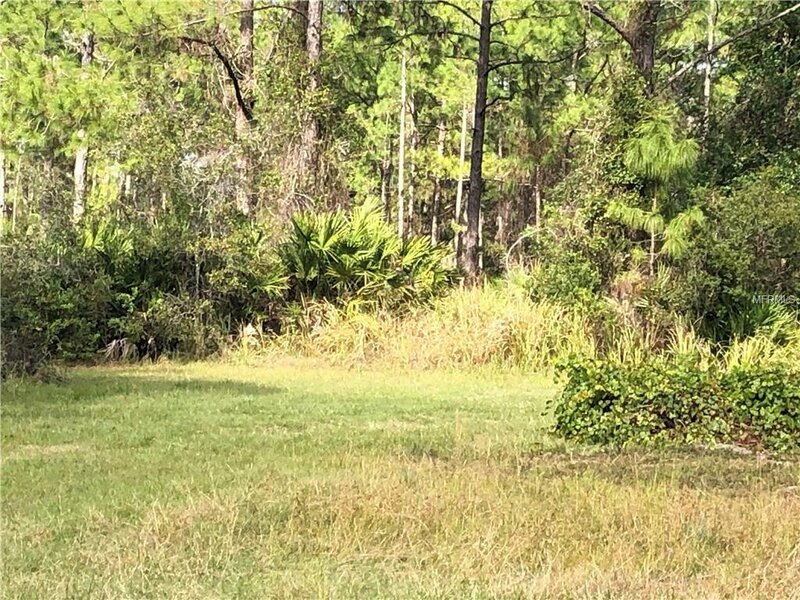 Fire Hydrant is close by.